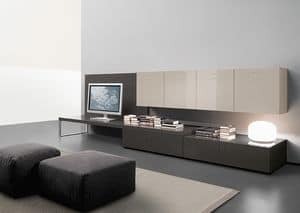 When we choose a piece of furniture for our house, whether a big wardrobe or a small piece, the idea implied is that once placed in that room this element must give us the feeling of being in our home: whether the living area or the bedroom, we want to feel it as �our� place. 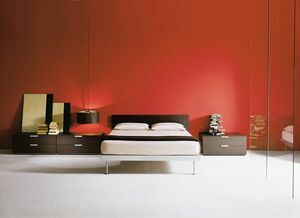 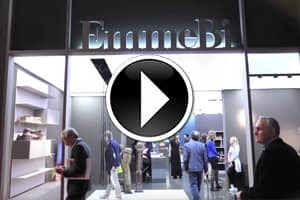 EmmeBi, which produces and distributes furniture since 40 years, has set its strategy always keeping in mind this emotional need. 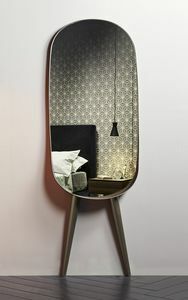 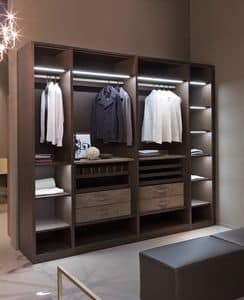 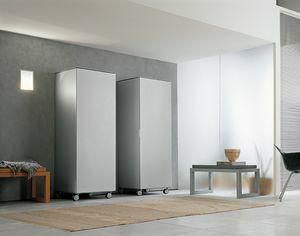 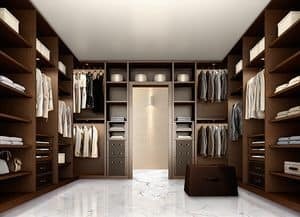 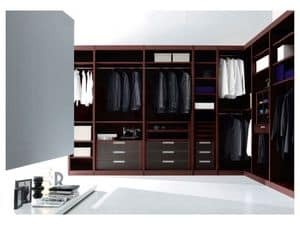 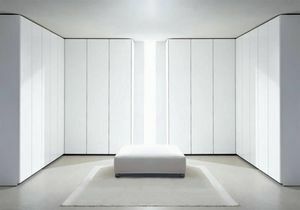 Therefore to the collections of wardrobes and beds with minimal design, have been added extremely functional bookcases with simple lines, containers, large and small drawer units which you can place in any area, solid tables but with light design. 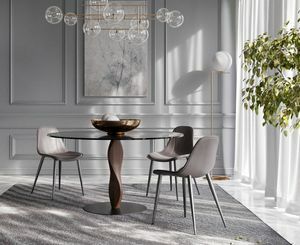 The design collection is entrusted to a team of designers whose names are recognized internationally : Pietro Arosio, the Spanish Lievore Altherr Molina, Duccio Grassi and Simone Cagnazzo, Terri Pecora, Giancarlo Vegni, Sung Sook Kim and Carlo Cumini. 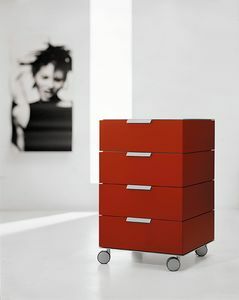 The Company offers extensive choice of materials, sizes and particularly finishing with a wide range of colours for both glossy and mat lacquer. 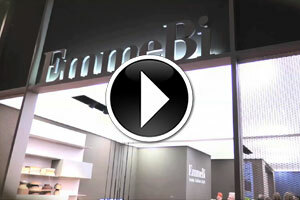 This is to meet the customers� tastes and needs that become always much more �personal�.